Evolve the Gundam 00 Diver with custom parts! 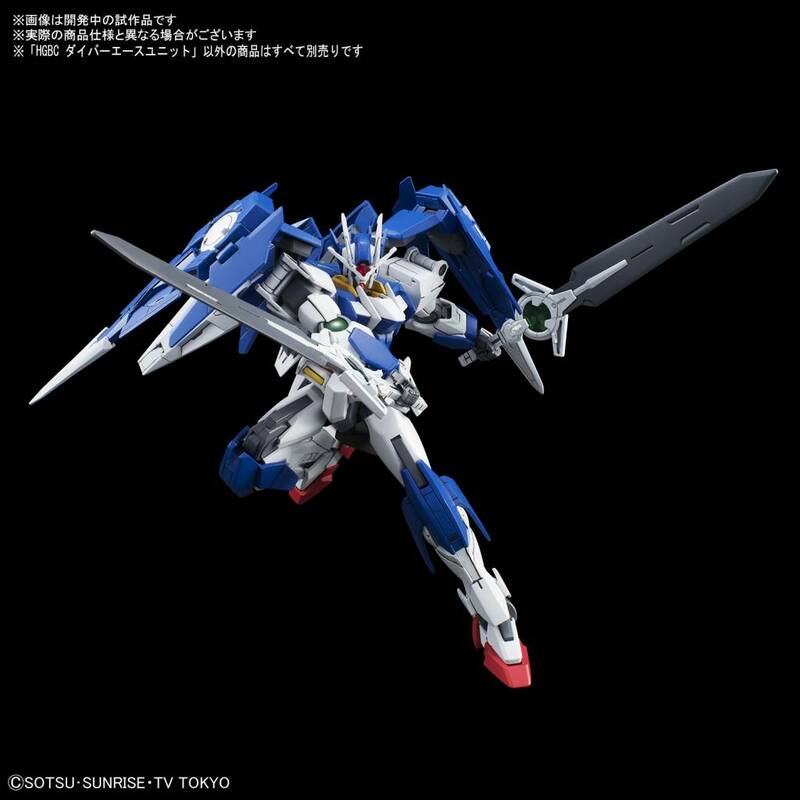 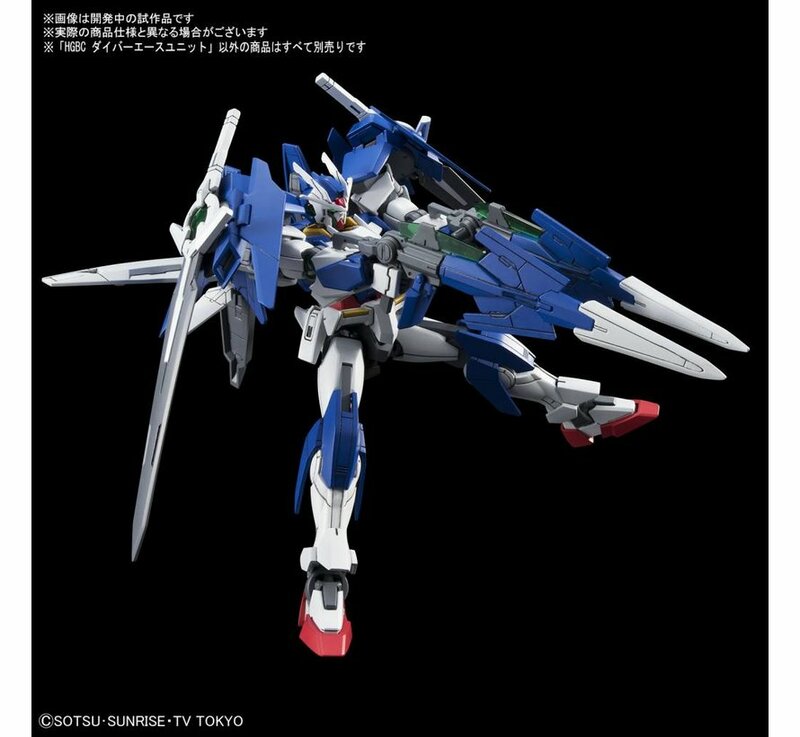 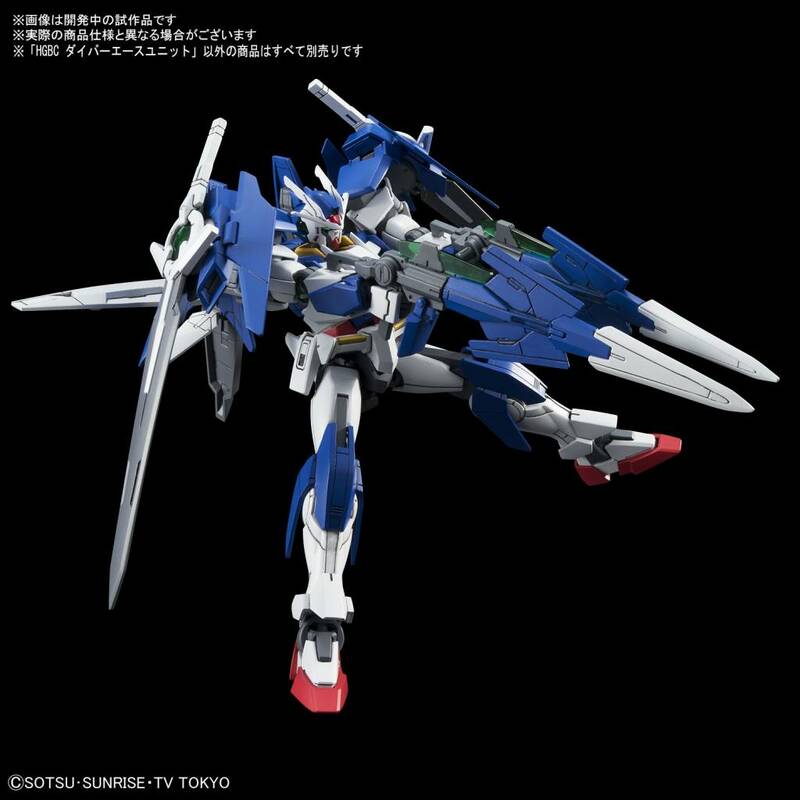 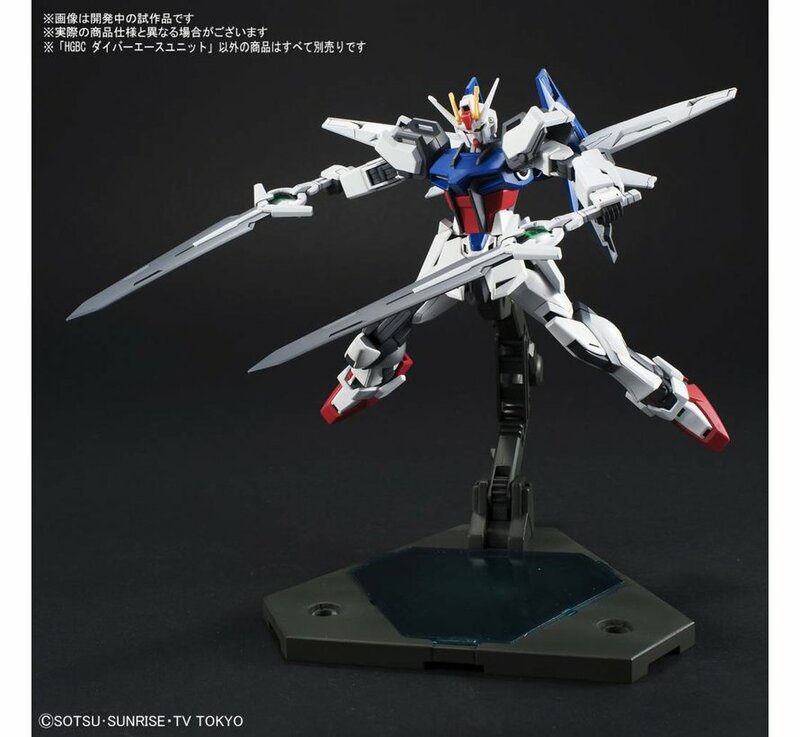 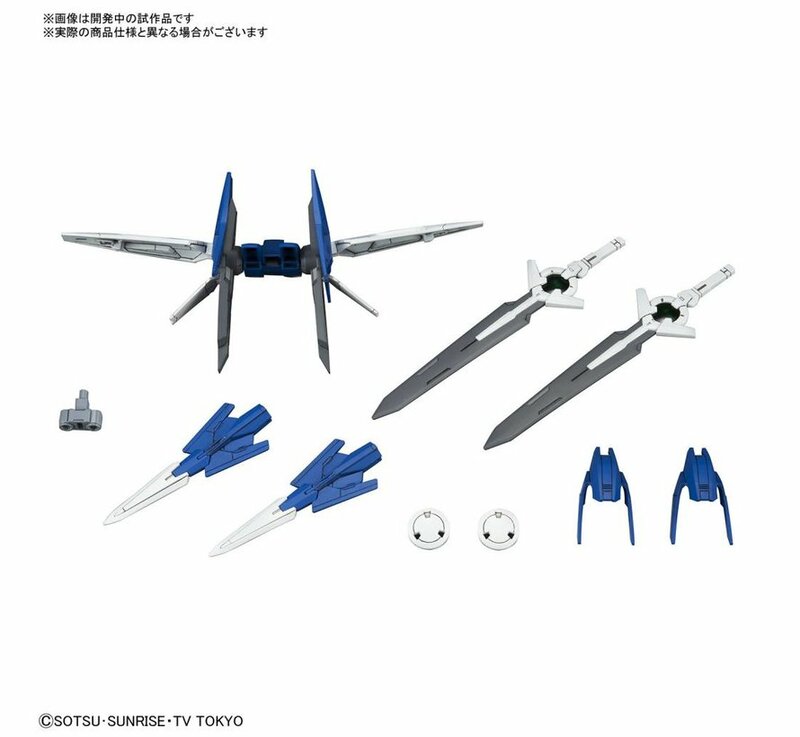 Included in this HGBC set are weapons that can be attached to the 00 Diver’s shoulder verniers and a high mobility backpack that has an opening wing feature. Recreate a variety of action poses with the included Super GN Sword II and the GN Diver Sword! Set includes GN Diver Swords x2, Super GN Sword II parts x2, backpack x1, and joint parts x1. 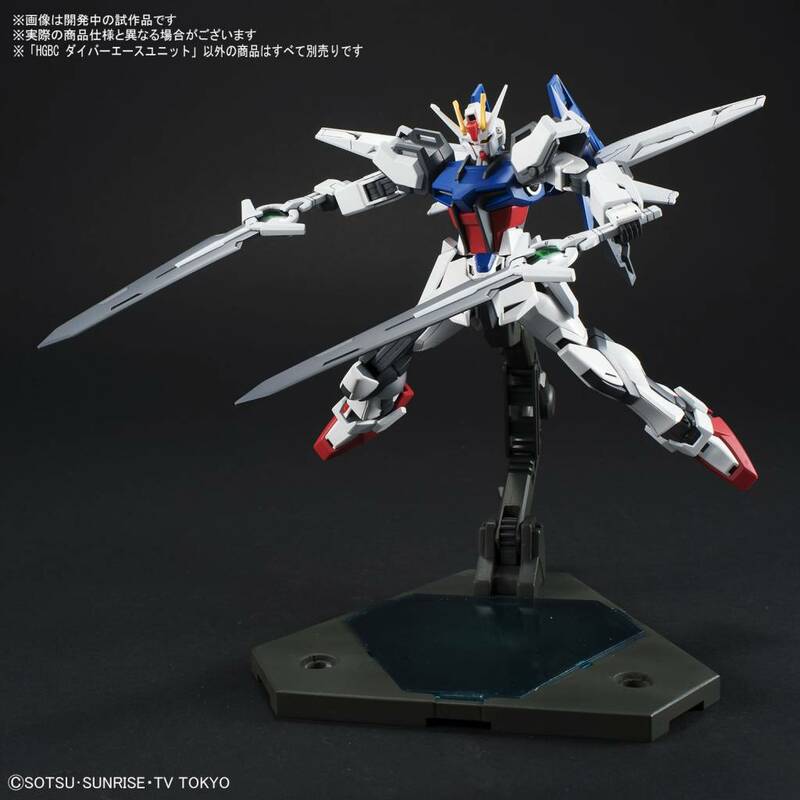 Runner x3. Instruction manual x1.